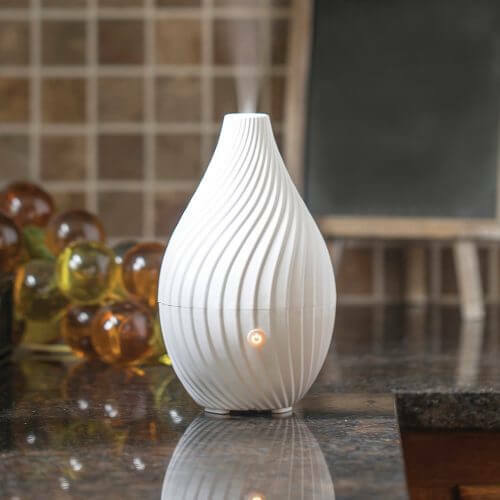 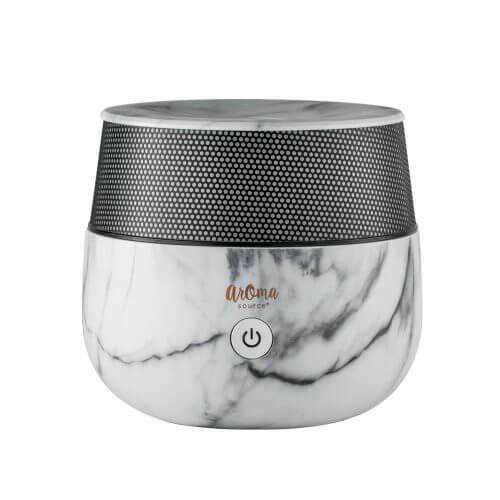 Wellness simplified with this full featured essential oil diffuser. 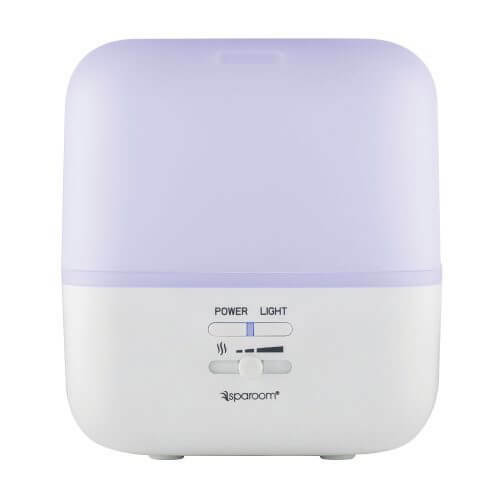 Compact and yet with a forceful mist which lasts continuously for up to 4 hours. 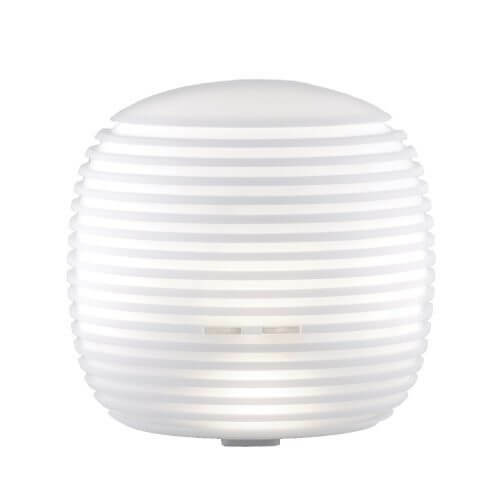 Maximum light exposure with clever design to offer 7 different shades or freeze the one you love. 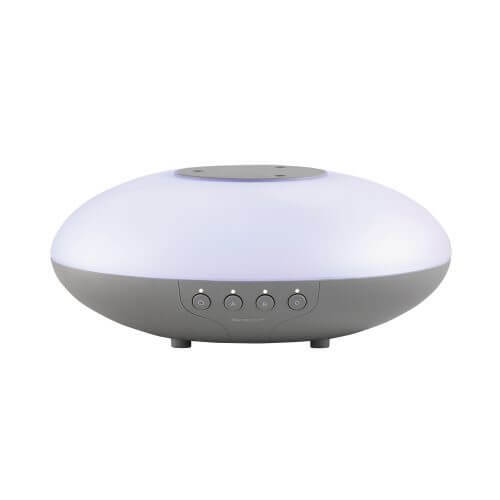 Portable with USB power source to plug in anywhere. 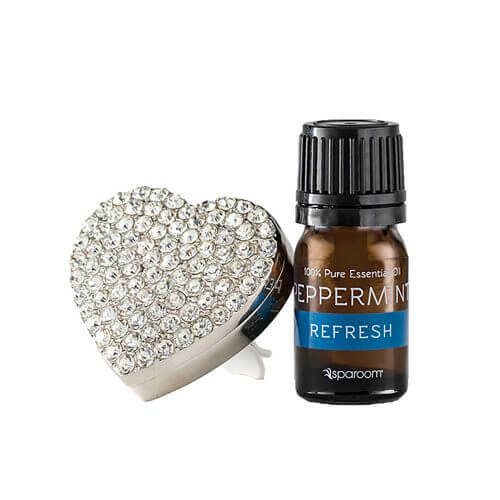 Ready to go with a bottle of 5 ml 100% pure peppermint essential oil included. 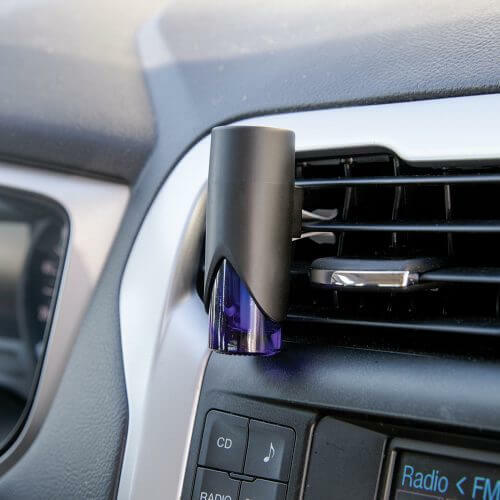 The ScentiGo Car Diffuser Essential Oil is the perfect delivery system to create pure and healthy ambiance in any vehicle. 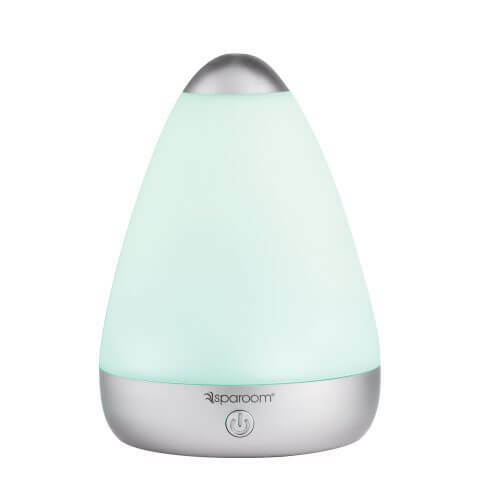 Start with pure peppermint, included. 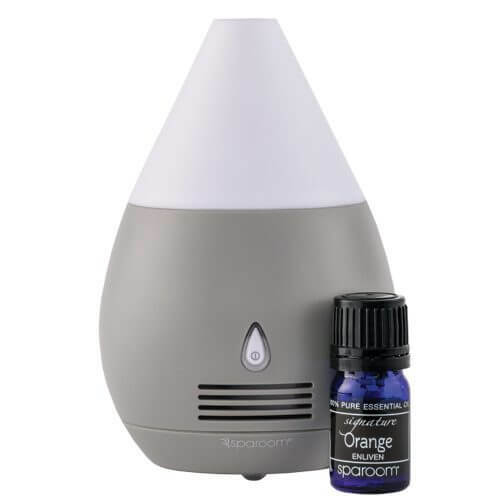 Conveniently add your choice of any essential oil within the alternative bottle provided. 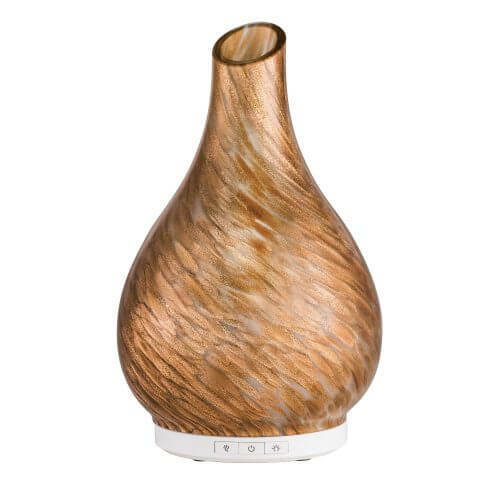 "Troika has a unique 3-reservoir design, allowing you to diffuse different Essential Oils from each water tank. 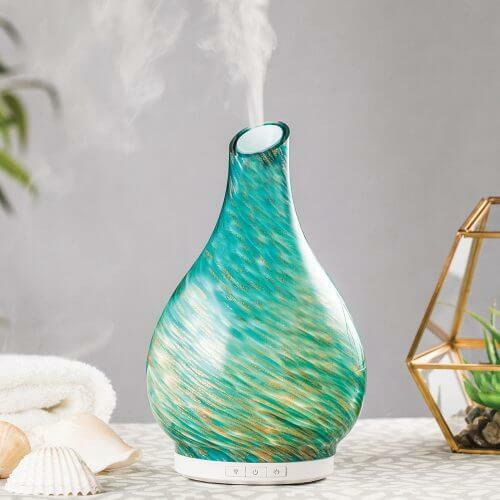 Add a single note to each separate reservoir to blend fragrances in the air rather than in the water, or if you prefer, you can create blends in each tank and rotate between them! 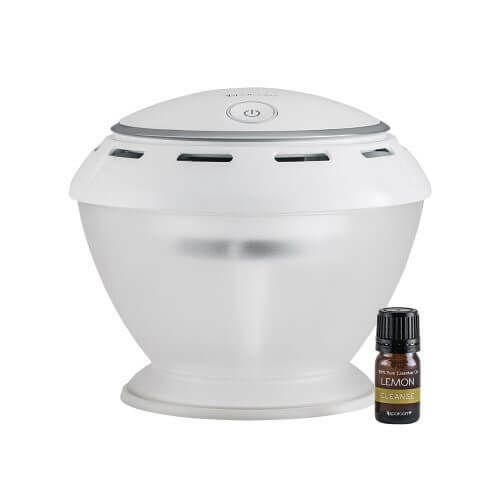 Choose which tank you want to run one, two or all three simultaneously, or rotate automatically between them. 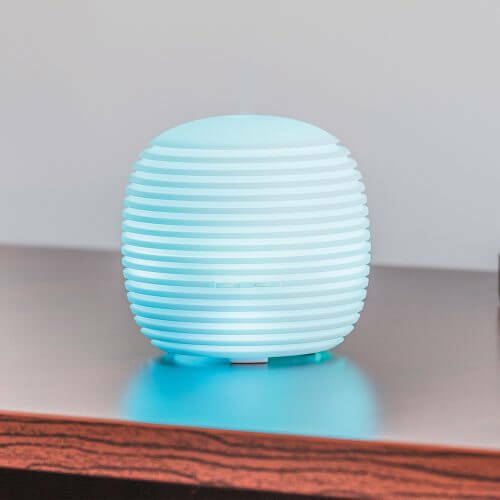 To initiate rotate mode, hold down the power button until the indicator light blinks. 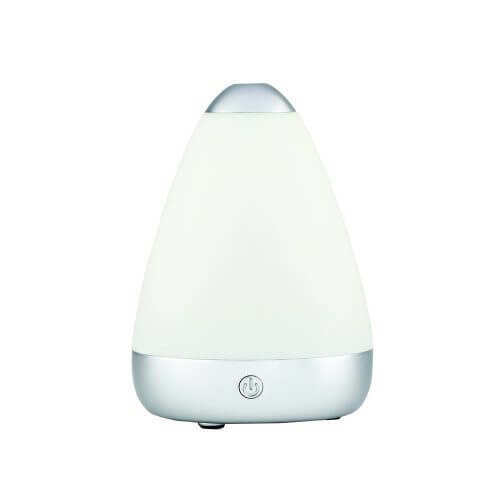 Each tank can operate for up to 6-hours independently, or up to 18-hours when all 3 tanks are on rotate mode. 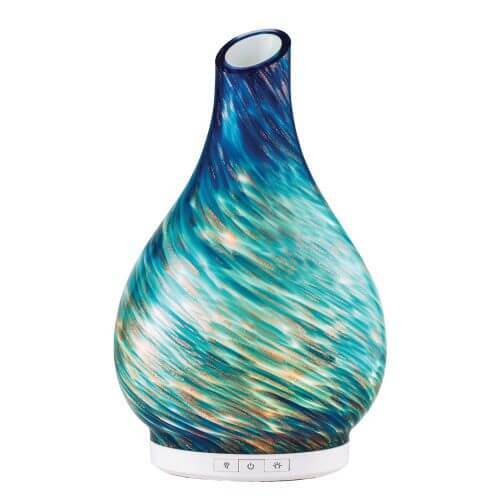 Troika also features gradient light mode, freeze color, or enjoy aromatherapy with no light." 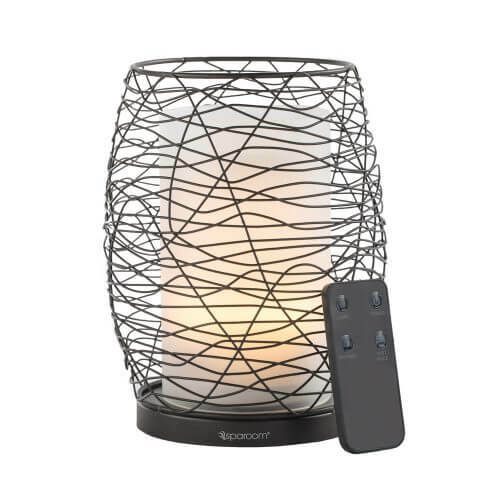 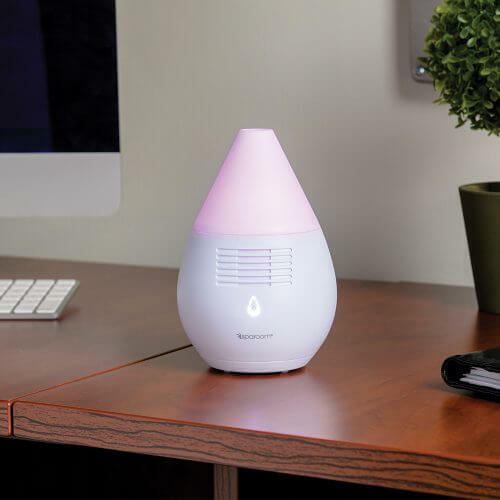 The fan may be silent, but the Scentifier essential oil diffuser offers bold performance to project the essential oils of your choice. 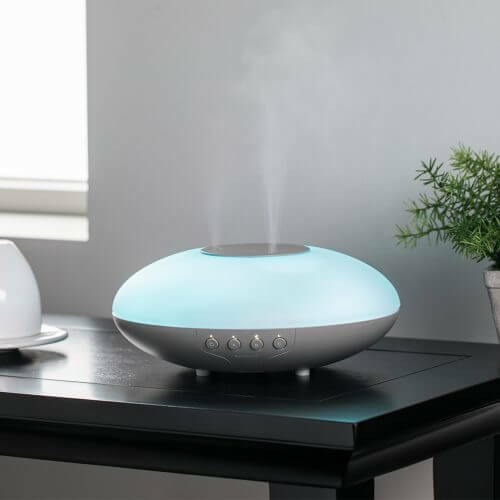 Puralizer's technology eliminates bad odors and cleanses the air while diffusing a natural aroma. 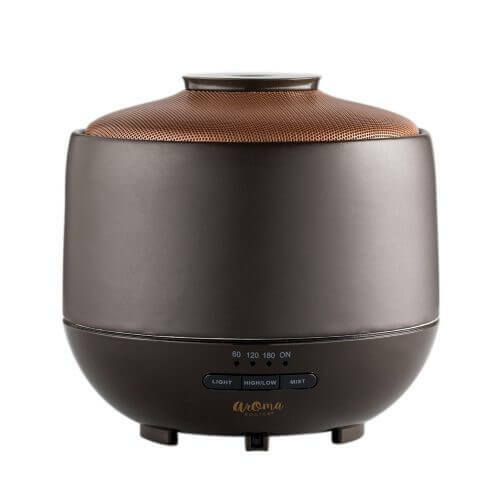 Up to 10 hours of continuous use. 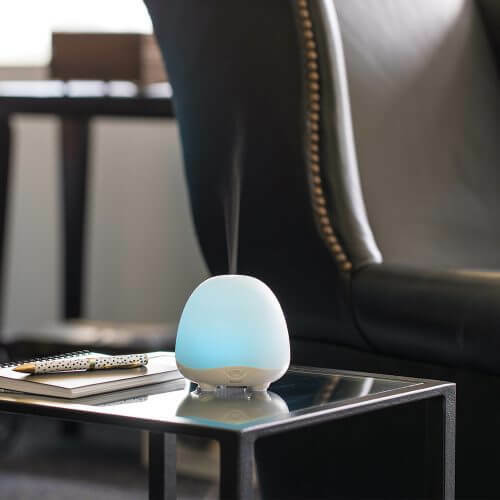 The compact, USB powered design of the Mini Scentifier essential oil diffuser promotes versatile portability while dry diffusion eliminates the need for water and heat. 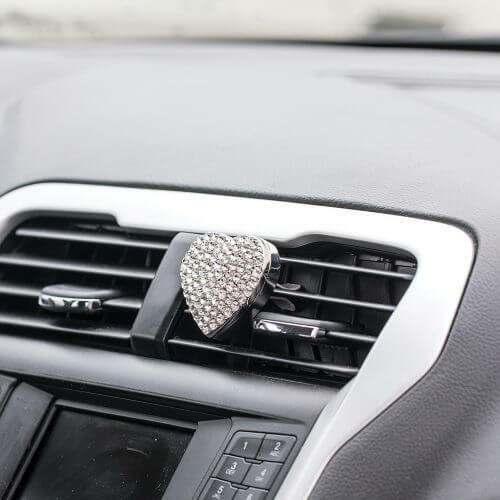 Add style and a fresh peppermint scent to a car's interior with this decorative diffuser that clips onto any standard air vent. 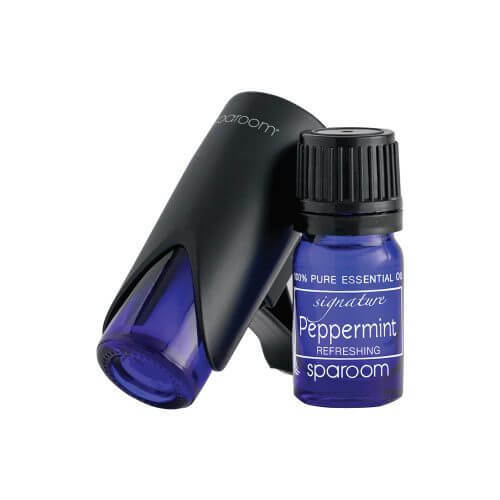 Car freshener kit includes Car Diffuser with clip, 5 ml Peppermint Essential Oil and 3 Refill Pads. 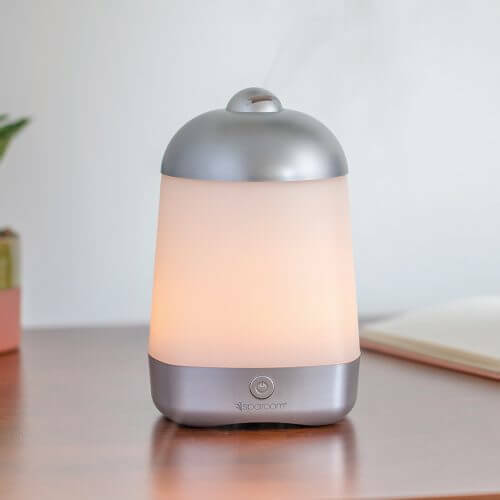 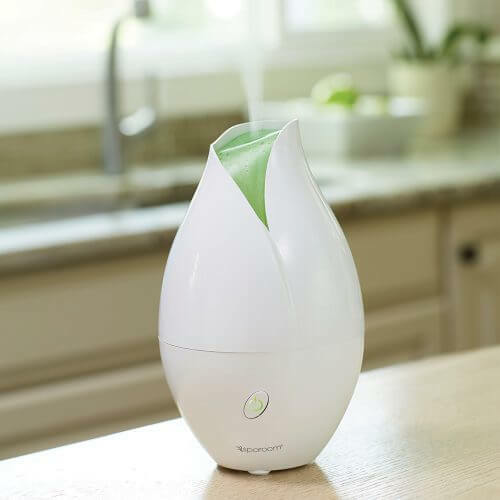 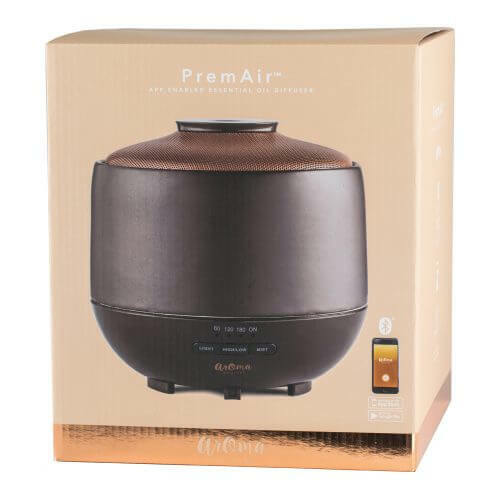 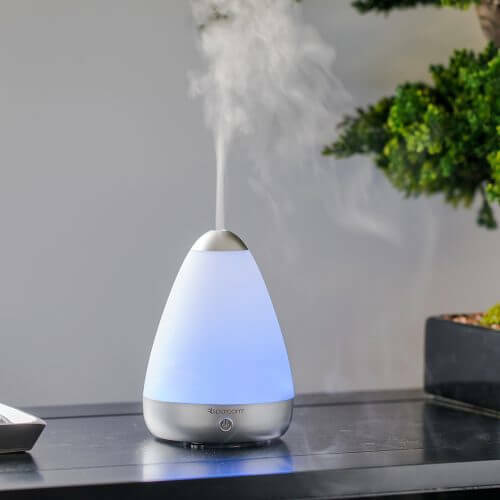 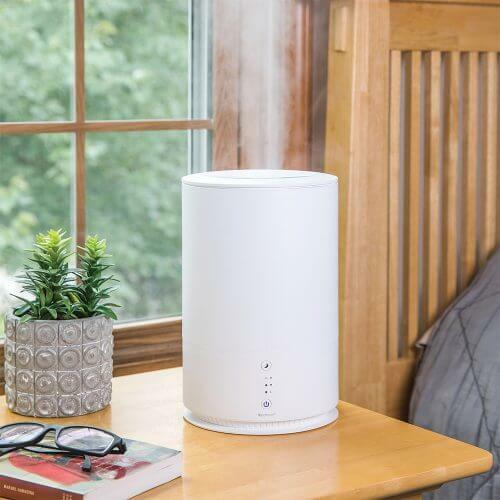 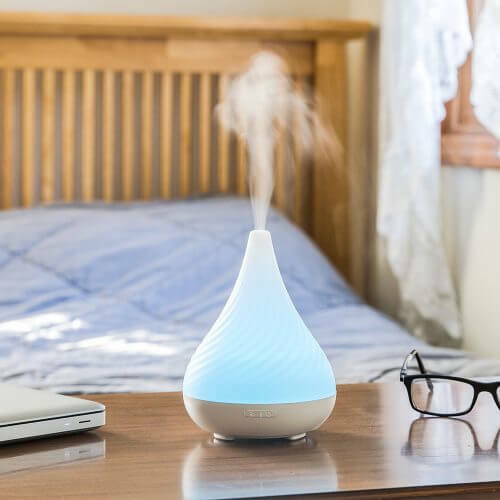 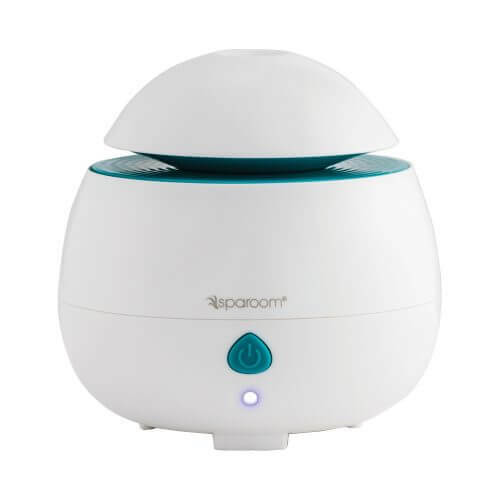 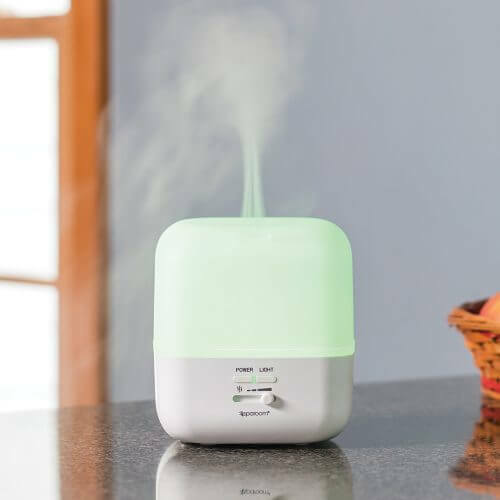 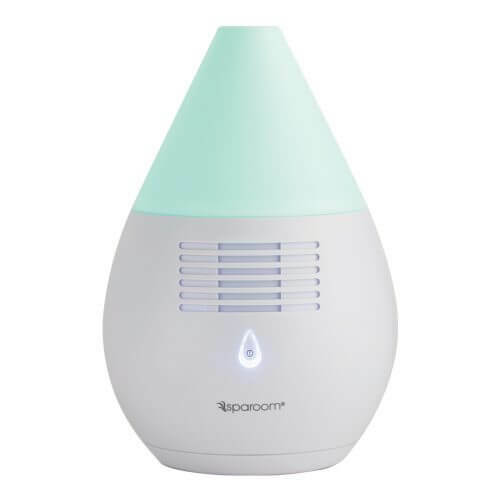 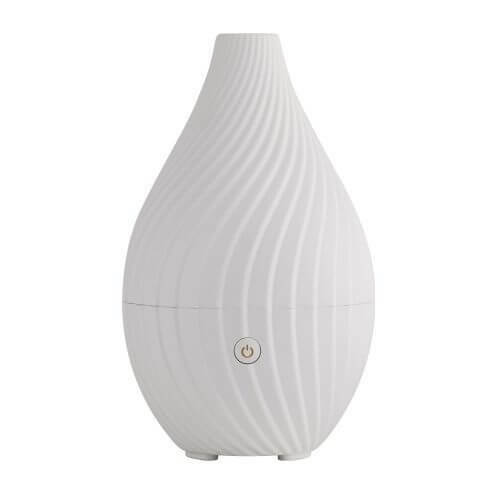 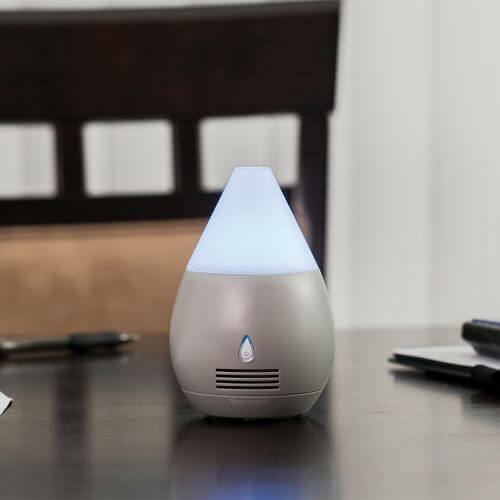 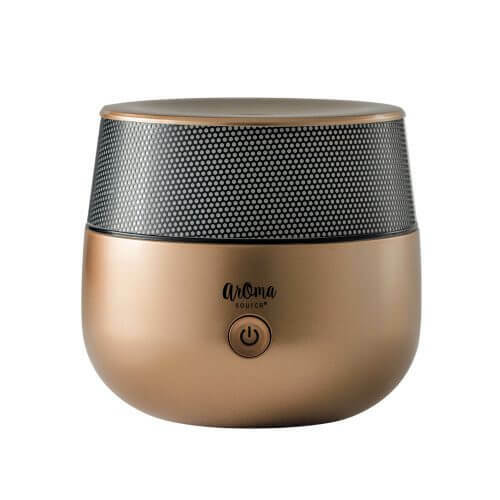 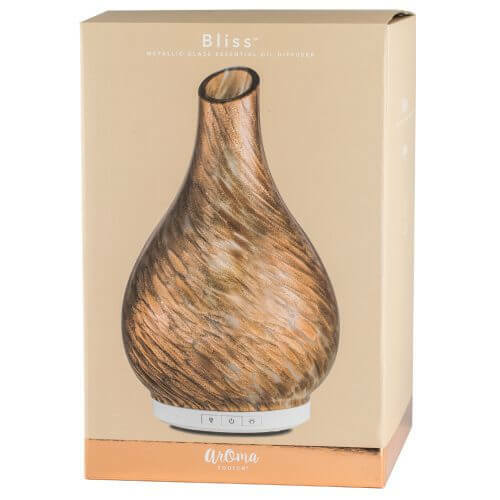 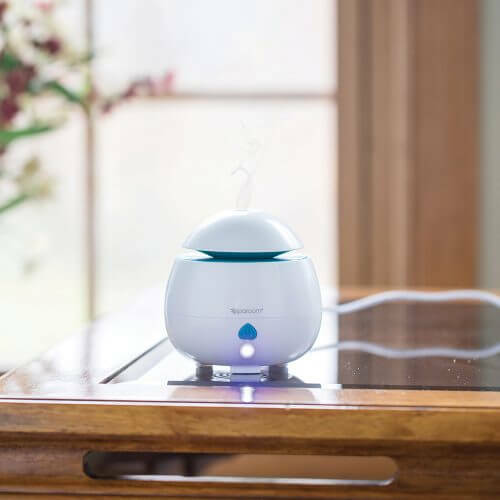 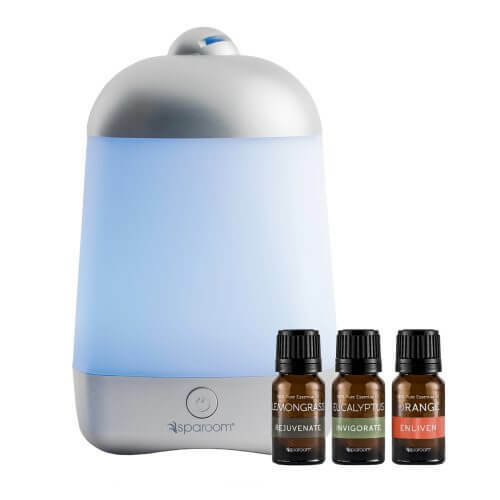 New technology allows this combination essential oil diffuser and cool mist humidifier to boast amazing misting power while granting the therapeutic properties of essential oil. 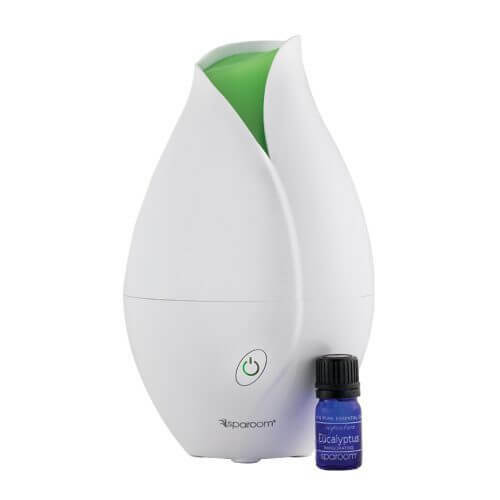 Essential Oil can be added directly tot he water tank! Large Coverage Area - up to 500 Sq. 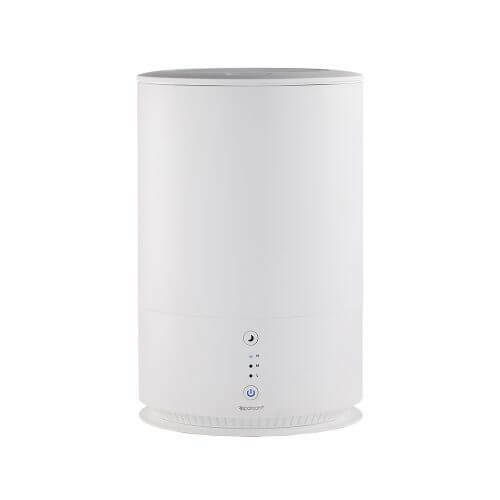 Ft. (1.8 L Water Capacity).